When you go on a job interview, there are a variety of different types of interview questions you'll be asked. Interviews may ask behavioral, case, situational, or competency-based questions. You'll also be asked about your employment history, your ability to work on a team, your leadership skills, your motivation, as well as other interview questions related to your skills and abilities. Your responses need to be targeted for the job you are interviewing for, and should show the employer why you're a qualified candidate and why you are a fit for the job and the company. Take the time to prepare for a job interview, in advance, by reviewing the different types of interview questions you'll be asked, as well as by taking a look at sample answers for each kind of question. Behavioral interview questions will be more focused than traditional interview questions and you'll need to respond with special examples of how you handled situations in the workplace. Review examples of the questions you may be asked during a behavioral job interview and think about how you would answer them. In a case interview, the interviewer gives a business scenario and asks the candidate what he or she would do to handle the situation. These questions are usually related to the organization. The interviewer may also ask interview questions or ask you to solve brain teasers that don’t relate directly to the company. A situational interview is similar to a behavioral interview where candidates are asked specific questions about what may happen in the workplace. The questions typically involve problem-solving and handling difficult issues and circumstances at work. Good communication skills are essential for workplace success. When you interview for a job, the hiring manager will ask about communication skills, including how you handle issues, how you handle difficult situations, what you expect as far as communications from management, and other questions related to your ability to communicate. Regardless of the level and type of job you are interviewing for, your interpersonal skills matter. 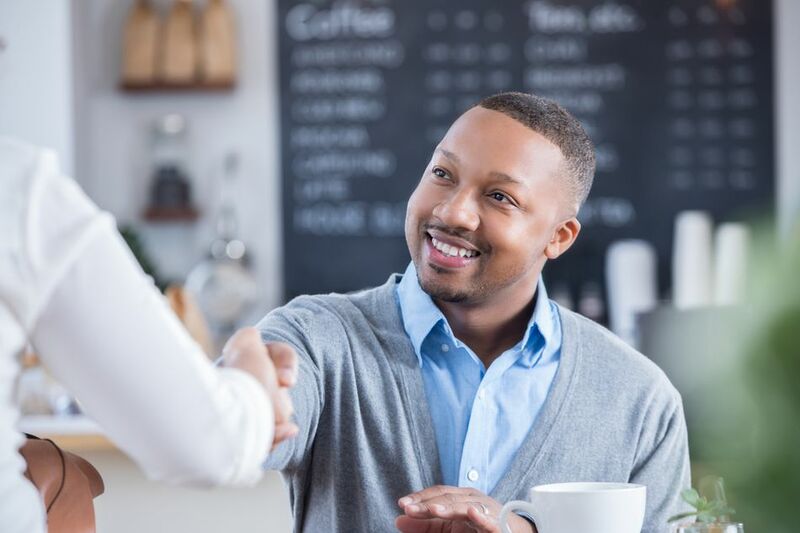 Hiring managers want to be assured that you have the interpersonal skills necessary to get along with colleagues, co-workers, supervisors, managers, clients, vendors, and/or customers. When you are being interviewed for job where you will have a leadership role, the hiring manager will want to know about the experience that qualifies you to lead, your leadership style, your accomplishments, and your expectations for the future. When you are being interviewed for a management position, the interviewer will want to know about your experience, your management style, what you have accomplished in the past, and what your expectations are for the future. Company culture is the personality of a company and defines what a company, from an employee perspective, is like to work for. Interview questions about company culture are designed to determine whether you will be a good fit for the organization. Interview questions about salary can be tricky. When you answer questions about compensation at your previous job(s) you need to be honest, because your salary can be verified by a prospective employer. When it comes to how much you want to make, it can be difficult to answer in a way that ensures you'll get paid a fair salary. Interviewers want to know what are strong points and what might be an issue if you're hired. Be prepared to answer so you focus on your qualifications for the job. During a job interview you will be expected to provide the details of your work history, include each job you had, starting and ending dates of employment, compensation, positions held, and the companies you worked for. When an interviewer ask questions about you they are trying to determine how good a fit your are for the company. Is your personality a match for the company culture? Are your goals and expectations a match for what your role in the company will be if you're hired? How will you fit in with the current team? Interviewers commonly ask about motivation during a job interview. When you're asked about motivation during an interview, the hiring manager is trying to understand what drives your success and and wants to determine whether what motivates you is a fit with the job responsibilities. Personal interview questions are questions about you personally - your personality, your work style and work ethic, how you handle stress, what you expect from an employer, and how you handle certain situations. Before you head out to a job interview, review these personal interview questions and sample answers to get an idea of what you'll be asked and the best way to respond. One of the most important parts of successful interviewing is to relate your qualifications to the job you are interviewing for. It's critical to show the hiring manager why you have the qualifications the company needs in a candidate. As the interview comes to a close, one of the final questions you may be asked is "What can I answer for you?" Have interview questions of your own ready to ask. You aren't simply trying to get this job - you are also interviewing the employer to assess whether this company and the position are a good fit for you.